Can you believe that the cost to get solar power in Virginia has fallen by more than half in the last five years? 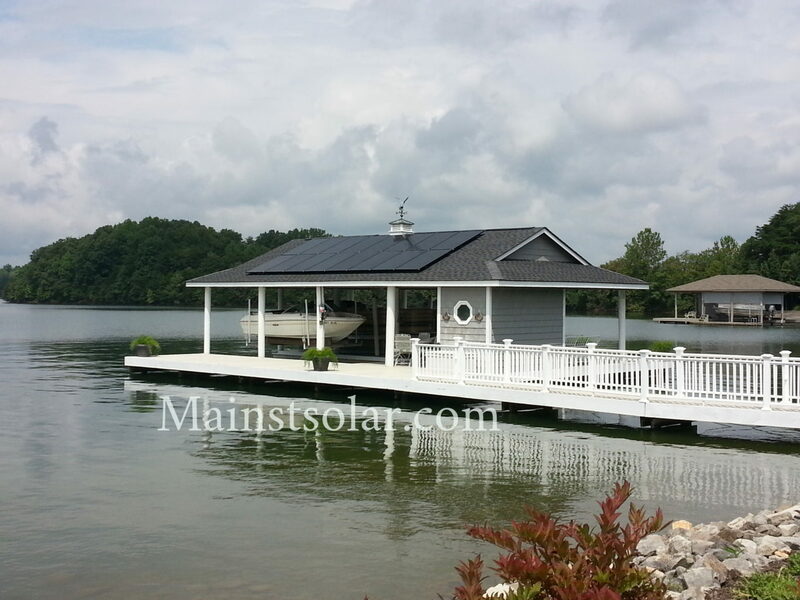 That’s according to a new report, which also says that, because solar has become so affordable in the state, Virginia is on the way to becoming a top state for power power. This is a big change from just a few years back, when our neighbors to the north and south, Maryland and North Carolina, reliably beat the Old Dominion every year in every measure of solar power. They had more solar overall, they put in more solar every year, and they did it through more installations. Well, how times have changed…in a very short time. The chart below shows how solar has grown in Virginia and also predicts how much it might grow in the next few years. As you can see, while most of the solar so far has been installed by utilities (the light blue part of each bar), homeowners (the dark blue part of each bar represents residential installations) have done their fair share to help Virginia rise in the solar rankings. Projections show that though most of Virginia’s solar panels in the future will be installed by utilities. Yet, homeowners will continue to install a fair amount of the state’s total solar arrays, and so will commercial businesses, represented by the yellow part of each bar. To be fair to our neighbors in North Carolina, their state still ranks an enviable #2 for new solar arrays installed last year. And for the total amount of solar power available to its residents, the Tarheel State also ranks second nationwide, right behind solar giant California. That’s a huge accomplishment, with solar providing nearly 5% of the state’s electricity. By comparison, in 2018, Virginia only ranked #17 for the total amount of solar we have available, with about 620 megawatts supplying about one-half of one percent of the Old Dominion’s power usage. Yet, that’s also something to be proud of, since that’s a jump from #20, where we ranked in 2016. North Carolina has such a big head start that they’re projected to remain in the top three solar states nationwide for the next five years. 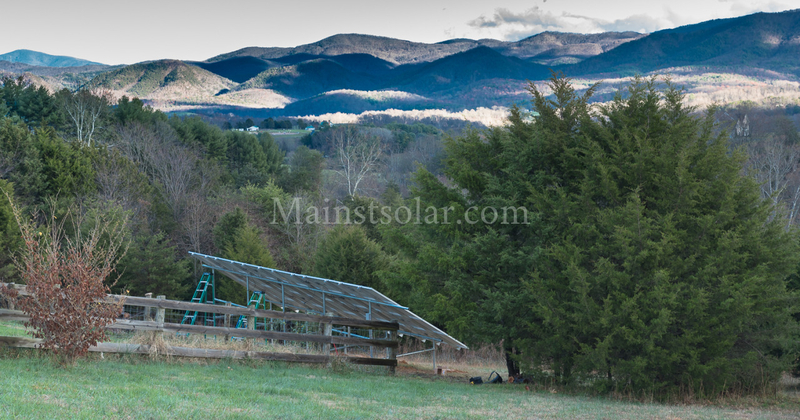 But interestingly, almost all of the solar panels installed so far in North Carolina were put in by utilities. And that will probably remain the same in the near future. That’s too bad. While North Carolina has a lot of solar power overall, they’re not getting the full benefit of solar power, which is the ability to install it closer to where people use power in their homes and workplaces. Distributing solar systems on homes and businesses all over the state instead of concentrating the solar panels in a few big power plants owned by utilities cuts down the need for new power lines and makes the grid more resilient. Having solar at home also saves families more money than if they buy it from a utility. The story in Maryland is a little different. While they still have more solar power available than we do, with 900 megawatts of solar panels providing about 3% of Maryland’s total electricity, we actually installed more new solar arrays last year than they did. So, Maryland really needs to watch out. At the fast rate that Virginians are going solar now, we could have more solar power available statewide than Maryland will in just a few years. 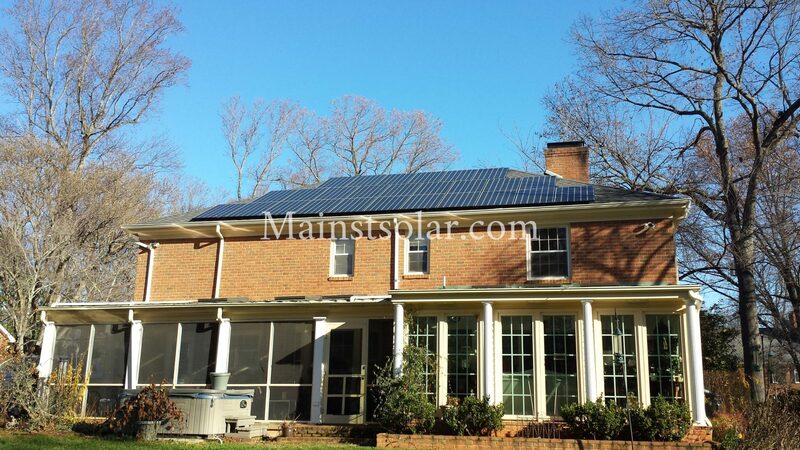 What Maryland does better than Virginia is to distribute solar systems all over the place and not concentrate them in a few large utility plants. They’re pretty much the opposite of both Virginia and North Carolina in terms of how much solar power they have on homes and businesses versus how much solar is run by utilities. Virginia would do well to follow Maryland’s example. We need a good balance of a few big solar plants owned by utilities on the one hand and distributed solar arrays installed on many homes and businesses on the other. All solar is good solar. But getting solar power remotely from big panel farms run by utilities doesn’t offer as much benefit as making your own power from panels located right on your own rooftop or in your own backyard. Believe it or not, the fastest growing state for solar power in 2017 wasn’t one of the usual suspects like California, Nevada or Arizona, though Florida did join the top ten for the first time since 2011. 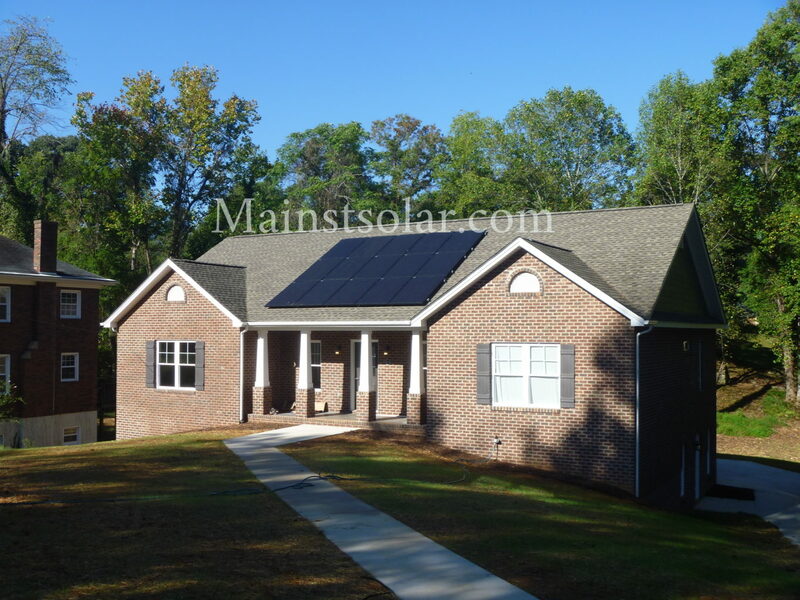 The state that climbed the most positions in solar rankings was South Carolina. For the total amount of solar power installed, the Palmetto State rose a full 9 positions, jumping from #27 in 2016 to #18 last year. But since they started from a very low level, their rate of growth will probably slow down in the next few years. Meanwhile, as solar becomes even more affordable, Virginia will certainly continue to move ahead by installing even more solar power. Would you like to be a part of making solar an even bigger part of our state’s electricity mix? Then why not put solar on your own rooftop and get the maximum benefit in terms of cost savings and resilience from solar power. 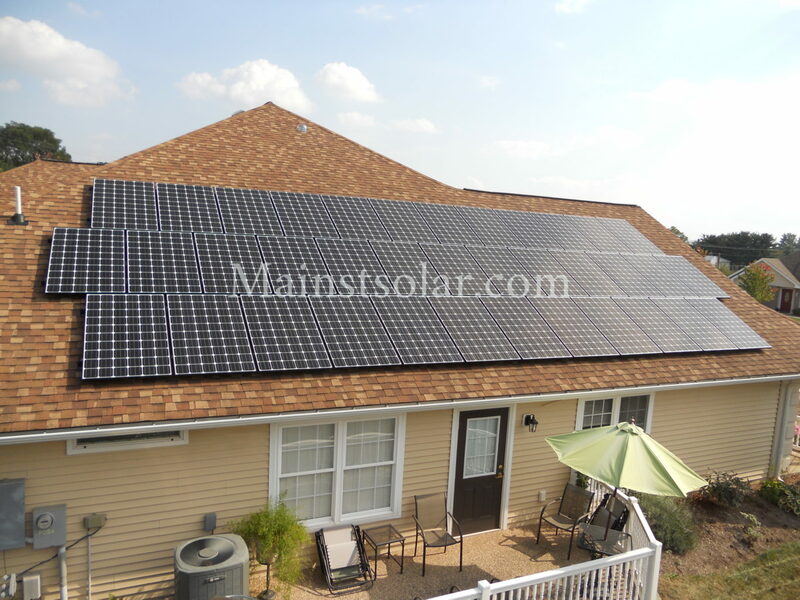 Contact us today for a free solar quote and we’ll let you know if your place qualifies for on-site solar panels and if so, how much power you could generate and how much money you could save.